Are toi a male ou female Toradora fan? Will toi continue to l’amour Toradora! until the jour toi die? le choix des fans: Definitely! 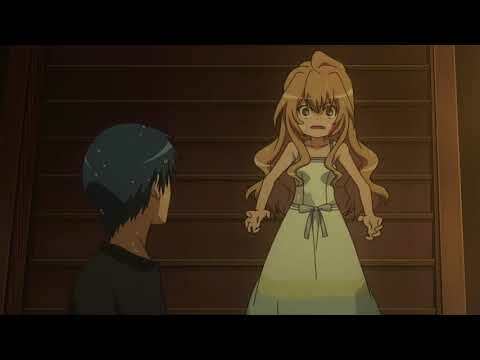 Have toi Changed Your favori Toradora Character Overtime? Have toi Watched Every "Toradora!" Episode? Is this Rap/Song Demo for Toradora good ou not? I really want to watch this animé with my girlfriend. THIS IS ONE OF THE BEST ANIMES EVER CREATED AND I WILL ALWAYS l’amour IT! whose quote is this "hey that's my spot! see, a perfect fit!"? how does Toradora! end? wif happy ou sad ending?